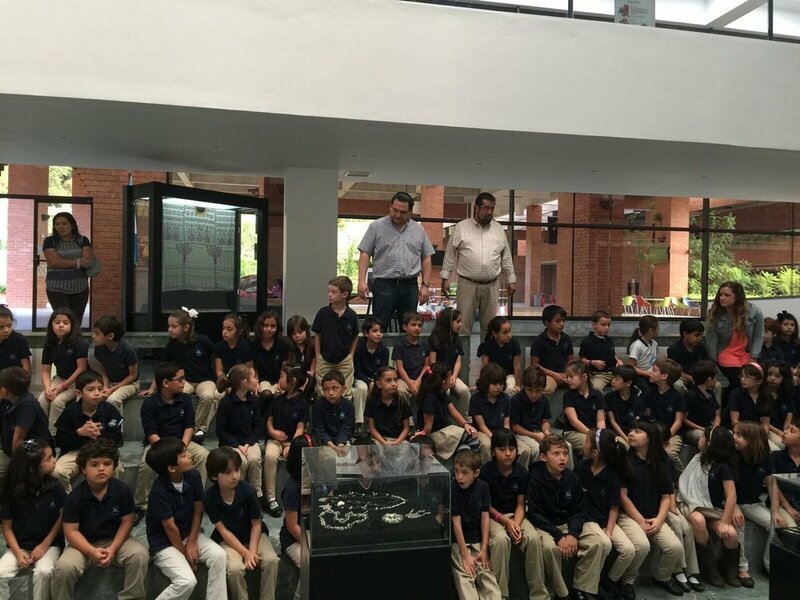 Ixchel Education methodology aims to create significant experiences through three main guidelines: Sensory Exploration, Thinking through Making and Forming Identities. These three threads provide each visitor a way to engage the Guatemalan textile tradition in a dynamic, creative and personal fashion. Our first interaction with a new material is through our senses. 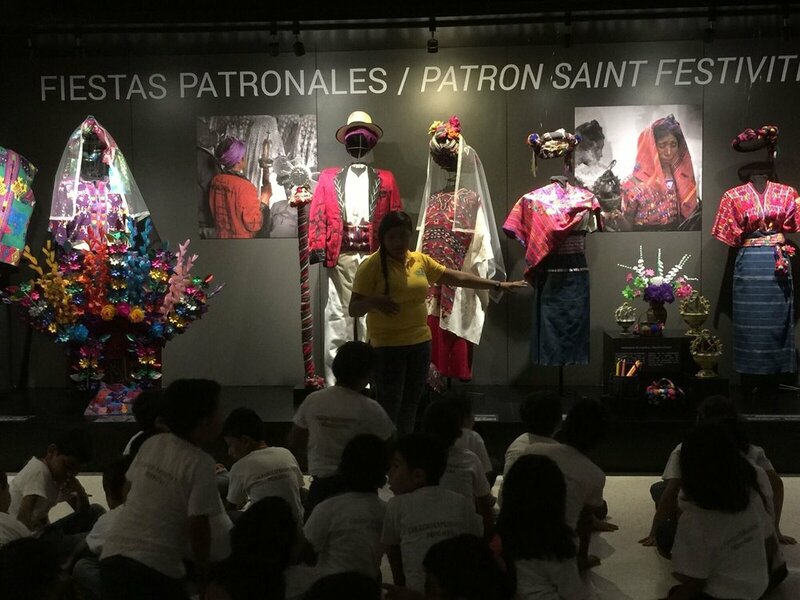 Thus, these activities are designed so that visitors can use their senses (in particular touch) as an initial approach to explore the different materials used in the elaboration of diverse garments comprising Guatemalan Maya attire. This guideline focuses on the processes used to elaborate each textile. Visitors can learn about different materials, tools and techniques, through a hands on experience resulting in greater appreciation of the work involved when making the garments while simultaneously forming new cognitive connections. Identity is formed by both personal and cultural factors. This guideline explores how attire is an important part of how identity is expressed and how it plays a role in how we identify within a culture. This guideline has the specific focus of fomenting respect and responsibility in each individual. Ixchel Education has an interactive room titled THE STORY OF A THREAD. 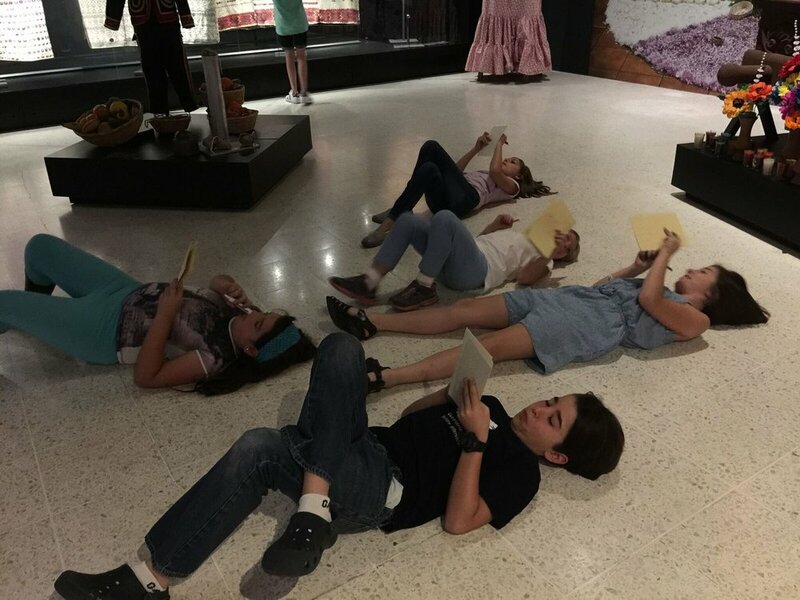 This room is the physical manifestation of Ixchel Museum’s methodology and it recounts the story of a thread through sensations we explore, techniques we learn, and symbols we identify with. 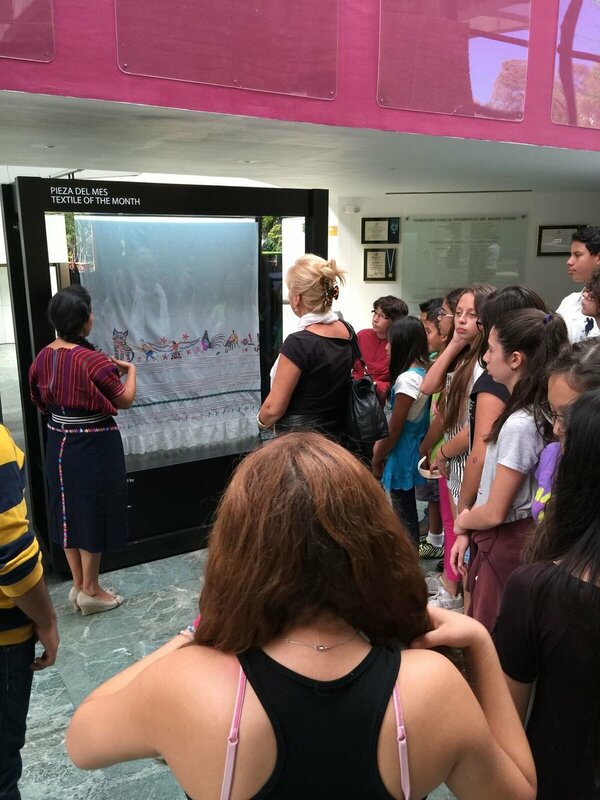 To understand the exhibitions, and to foster appreciation of the weavings and techniques, Ixchel Education offers groups of school children and university scholars a guided visit through the seven different rooms of the Museum together with a presentation of the video: “Mayan Dress in Guatemala”. 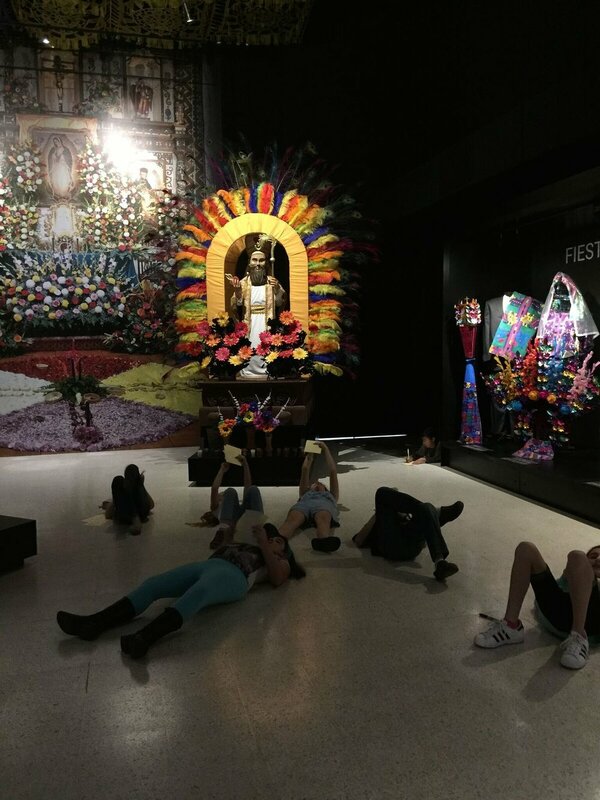 For an interactive experience, a workshop can be added to the visit. These workshops are designed to follow the three guidelines of Ixchel Education methodology. In this workshop you will learn how to weave on a backstrap loom, including how to reel and warp the thread, assemble the heddle rod, weave, and make your own designs using different warp and brocade techniques.